New Segment: Haircuts Around the World!! – snackettes. New Segment: Haircuts Around the World!! 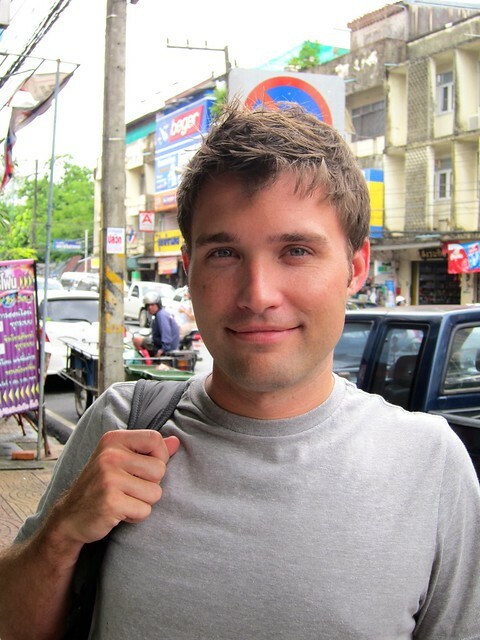 Traveling long-term brings up the interesting problem of carrying out every day tasks (tasks that are usually so mundane at home) while on the road — things such as getting haircuts, for example! 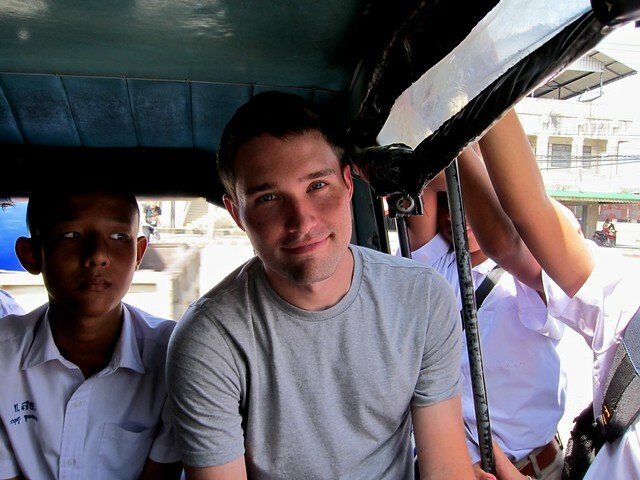 For the first installment, Scott got his hair cut at a little barbershop in Nakhom Si Thammarat, Thailand. 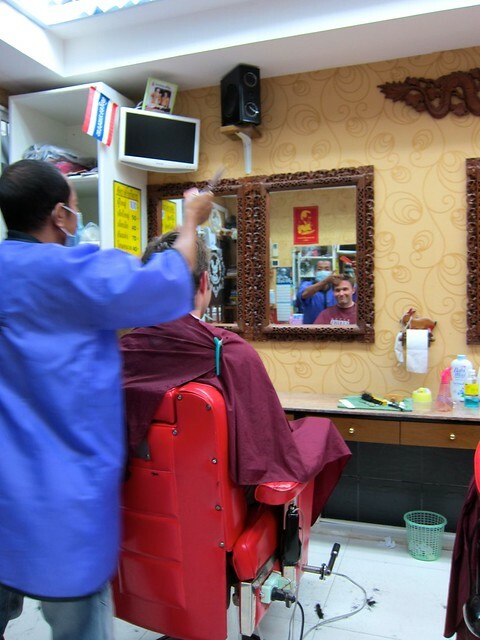 Of course, any words that might come in handy for a haircut were outside the range of Scott’s Thai vocabulary, so he just motioned that he wanted a 1/2 inch taken off all-over and then shut his eyes and held on tight.